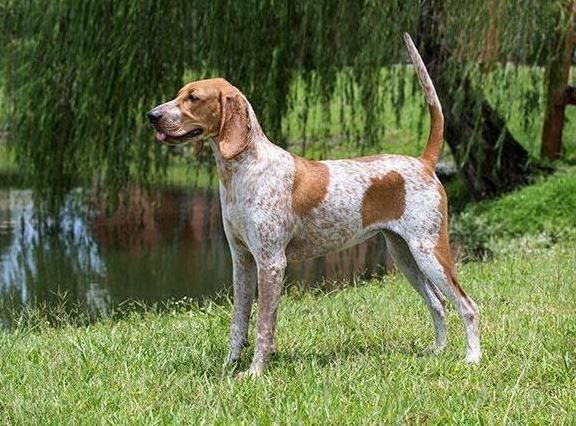 American English Coonhounds are also referred to as English Coonhound’s and Red tick Coonhounds. They are most commonly found in the Southern United States where they are used primarily as hunting dogs. American English Coonhounds are a healthy and active breed with an average lifespan between 10-12 years. Here is a list of other potential health issues you should be aware of as the owner of an American English Coonhound. Below is a list of potential health issues. Arthritis $20 to $100 /mo. Note: The cost of treatment varies based on the severity of your dog’s condition and the cost of treatment in your area. As you can see from the list of potential health issues above, veterinary care can cost thousands of dollars if your dog gets sick or injured. The best way to protect your American English Coonhound from potential health issues is to enroll in a pet insurance policy while they are young and healthy. These are the most important pet insurance coverage options you should choose when selecting a plan for your American English Coonhound. Pet insurance companies will quote your American English Coonhound based on the age of your dog and where you live. In other words, the more expensive it is in your zip code the more you will pay because veterinary costs will be more expensive. Here are some samples across the country to give you an idea of how much it costs.